Dr Prakash graduated from Adelaide University in 1986. He has wide-ranging experience in all aspects of medicine, including extensive experience in Emergency Medicine, Critical Care and Internal Medicine. He has a long affiliation with general practice and has completed the RACGP fellowship. Dr Prakash has a special interest in Geriatrics, Cardiology, Paediatrics, Emergency Medicine, Preventive Health and complex medical problems. He had maintained his affiliation with hospital medicine and did some sessions in emergency department as a senior clinician until recently. Dr Prakash has previously been acting director of the Emergency Department and Intensive Care Unit at Fairfield Hospital. He was also the Acting Director of Clinical Training and has been involved in teaching and supervising junior medical staff and overseas trained doctors. 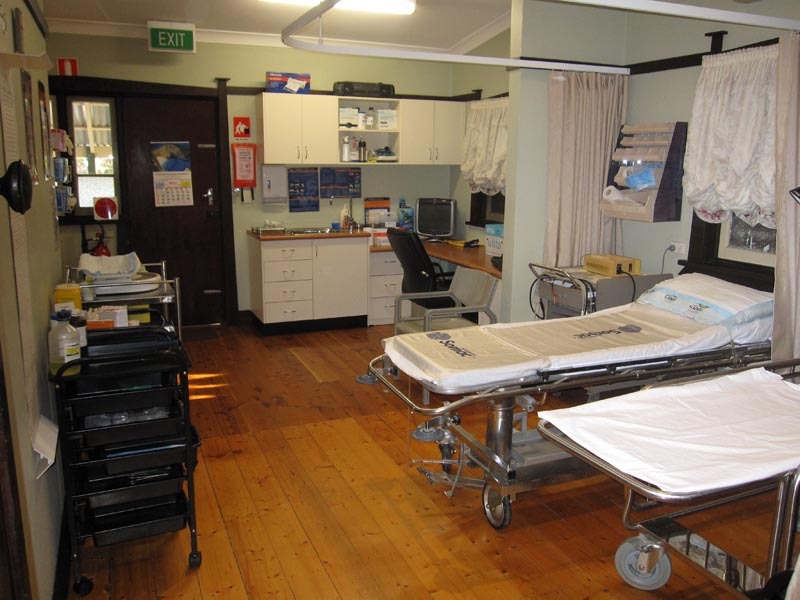 He has been a clinical associate with the division of general practice at Sydney University in the past. Dr Prakash is available for consultation by appointment daily except Thursdays. He provides limited home visits to his elderly/disabled regular patients and cares for his nursing home patients. 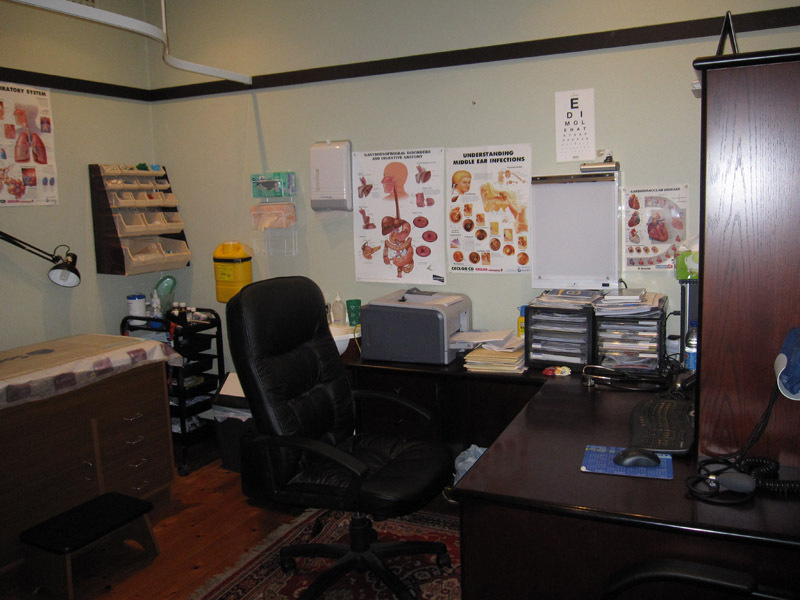 Dr Amrit Hingorani is a GP Anaesthetist and has been working in this area, in Sydney, since 1993. Dr Hingorani is a fellow of the Royal Australian College of General Practice and has a Diploma in Anaesthetics from UK (1980). He is an associate member of the Australian Anaesthetic Society and participates in regular CME programs. A graduate of Delhi University, India (1969), Dr Amrit Hingorani received commission in Indian Army Medical Corps for five years, where he saw active service at the frontline in the 1971 Indo- Pak war. He moved to UK in 1976. In UK Dr Amrit Hingorani initially worked full time as a Senior RMO in Anaesthetics at Shrewsbury Hospitals and North Manchester General group of hospitals for two years before moving to General practice in 1978. He did one of the very first GP specialist training programmes in UK. He came to Australia in 1983. After working at Liverpool Hospital Accident & Emergency for six months, he bought a Solo General Practice in 1984 and stayed there till 2005. 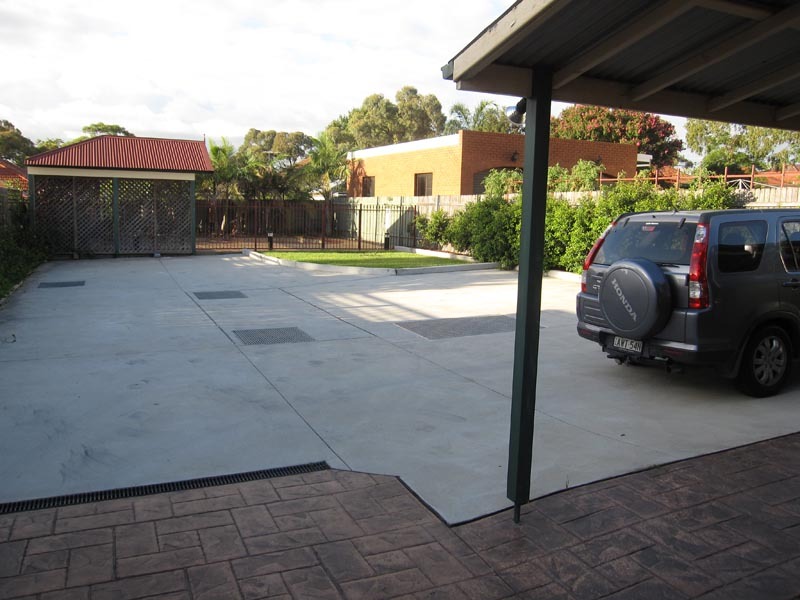 Dr Hingorani is a procedural GP and has extensive experience in General Practice. He has a postgraduate diploma (UK) in Obstetrics and Gynaecology, certificate in Medical hypnosis and Healthcert certificates from University of Queensland in Skin cancer Surgery and Medicine. Dr Hingorani has been a trainer of GP registrars with the College of General Practice in the past and continues to maintain an interest in the teaching. He has a long history of working in the hospital system and maintains his emergency and acute care skills. Dr Jassal is an experienced female doctor who has been in General Practice for over 15 years.She graduated from Sydney University and has worked in Sydney since her graduation. She specialised in General Practice completing her RACGP fellowship and has been working in General Practice with a special interest in Womens and Child health,Preventive Health,Mental Health and General Medicine. She provides Shared Antenatal Care and is affiliated with RPA and Canterbury hospitals. She consults on Tuesdays,Wednesdays and Fridays in the mornings by appointment. We have friendly reception staff who are available to assist with appointments and any enquires. Kerry has worked with the doctors for over 15 years. The Practice will utilise allied health practitioners to support the delivery of care to the patients.